A West Virginia fire department has reopened after shutting down earlier this year due to inadequate staffing and outdated equipment. 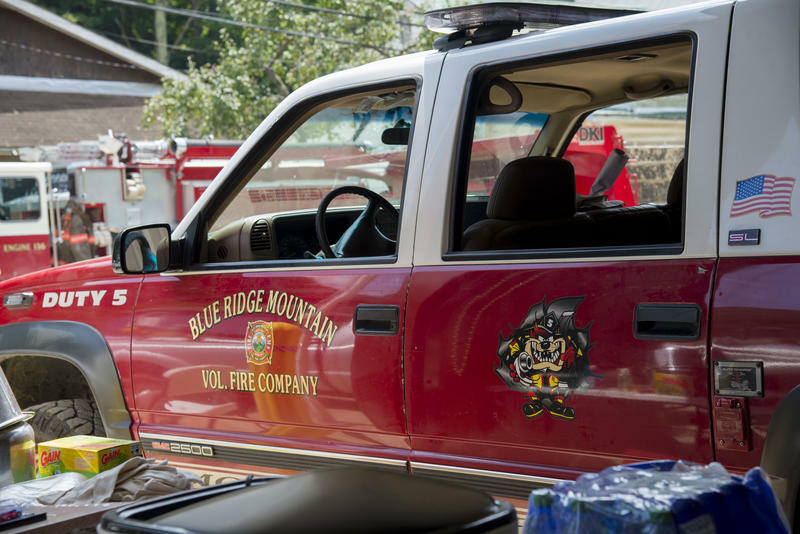 A statement from state Fire Marshal spokesman Tim Rock says the Northfork Volunteer Fire Department in McDowell County reopened Wednesday after correcting deficiencies. The department voluntarily closed in March following an investigation. The town of less than 500 was serviced by neighboring volunteer fire departments during the closure. At the time, McDowell County Commissioner Michael Brooks attributed the problems to funding more than manpower.